Climate models run with only known internal climate variability (such as the El Niño/Southern Oscillation ocean cycle) and natural “forcings” (such as changes in solar irradiance and volcanic aerosol emissions ) do not produce this pattern. Models produce the “fingerprint” only when they are also “forced” with anthropogenic greenhouse gas emissions. In layman terms, human-caused global warming is real. OMG! Why, you might wonder, is cooling of the lower stratosphere evidence of man-made global warming? Greenhouse gases warm the planet by blocking outgoing infrared radiation that would otherwise escape to outer space. 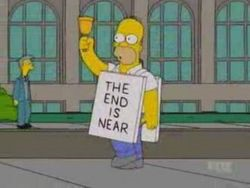 As greenhouse gas concentrations increase in the troposphere, less outgoing heat energy reaches the lower stratosphere. Is this a momentous discovery? No, it’s a yawn. Back in the early 2000s, prominent climate “skeptic” Patrick Michaels explained to me that surface and tropospheric warming combined with stratospheric cooling were strong evidence of anthropogenic climate change. He said: “The Sun doesn’t only shine in Irkutsk” (i.e. in the high northern latitudes where most of the Earth’s surface warming has occurred). His point? The Sun also shines on the stratosphere. If changes in solar irradiance were the primary cause of global warming, the stratosphere should be warming too. Instead, it’s cooling. After savoring Pat’s Irkutsk quip for a few moments, I accepted the implication and moved on. Apparently, the Santer team and PNAS still consider it big news. The PNAS paper is, I suspect, a desperate attempt to divert public attention from the crisis in “consensus” science due to the modeling fraternity’s failure to anticipate a 16-year pause in global warming. Publishing another study ‘proving’ the reality of climate change amounts to ignoring the elephant in the room. Try as they might to change the subject, however, the elephant is conspicuous in their “clear evidence” that climate change is real. 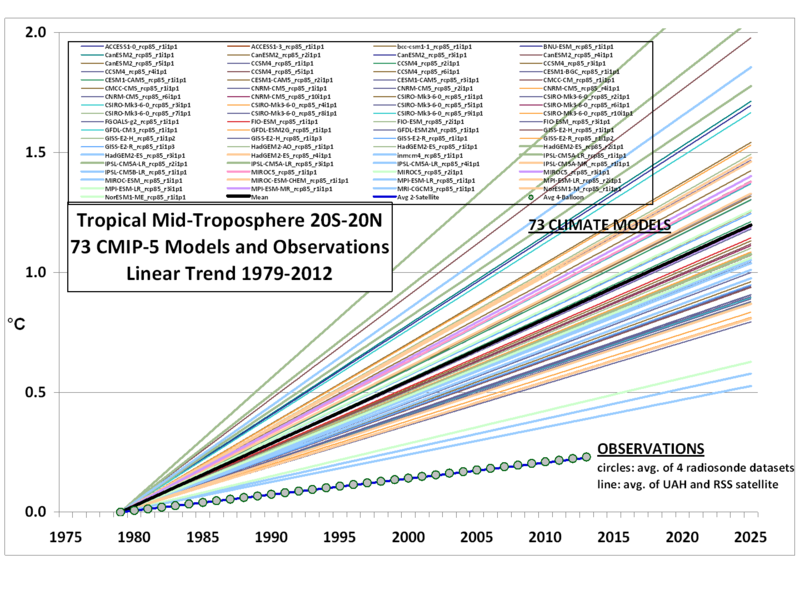 Note what’s different: The tropical troposphere warms much faster in the models than in the observations. The urgent debate in climate science today is not about whether climate change is real but whether state-of-the-art models are accurate enough to inform climate change assessments and policy decisions. If the models project too much warming over the past 34 years, why should we trust their projections of future warming? 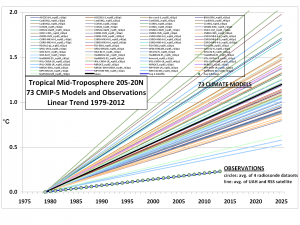 What accounts for the persistent mismatch between warming projections and observations? Does “consensus” science need to revise its estimates of the key variable: climate sensitivity? Let’s review some recent science on those questions. 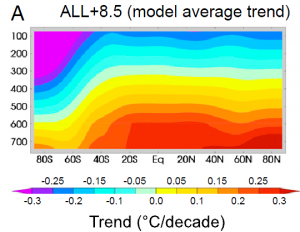 Figure explanation: The purple line shows no net warming over the past 16+ years; the green line shows no warming during the decade of 2000-2010; the blue line shows a slight (non-statistically significant) cooling during the past 10 years. In a recent discussion paper, Storch and three colleagues examine the accuracy of the CIMP3 and CMIP5 model ensembles that inform, respectively, the IPCC’s 2007 (AR4) and forthcoming (AR5) assessment reports. They find that “for the 15-year trend interval corresponding to the latest observation period 1998-2012, only 2% of the 62 CMIP5 and less than 1% of the 189 CMIP3 trend computations are as low as or lower than the observed trend.” In other words, projections from the IPCC’s latest models matched observations only 2% of the time. Perhaps most significant as an indication of the unsettled state of climate science is a recent commentary in Nature Climate Change by John C. Fyfe, Nathan P. Gillett and Francis W. Zwiers. All three are IPCC bigwigs. Zwiers is Vice Chair of Working Group 1 (physical science) of the forthcoming Fifth Assessment Report (AR5); Fyfe was a lead author for AR4; and Gillett is a lead author for AR5’s Chapter 10 on climate change detection and attribution. 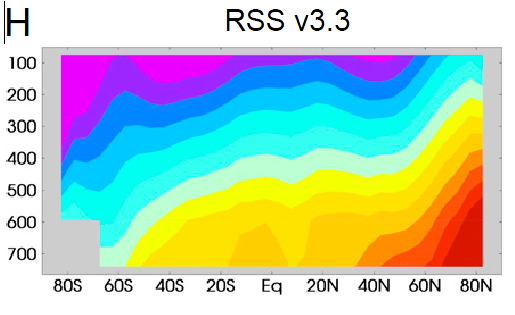 Figure explanation: Climate sensitivity estimates from new research beginning in 2011 (colored, compared with the range given in the Intergovernmental Panel on Climate Change (IPCC) Fourth Assessment Report (AR4) (gray) and the IPCC Fifth Assessment Report (AR5; black), which has yet to be published. The arrows indicate the 5 to 95 percent confidence bounds for each estimate along with the best estimate (median of each probability density function; or the mean of multiple estimates; colored vertical line). 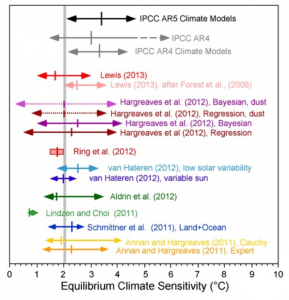 Michaels and Knappenberger find that the AR4 best estimate of 3°C is 50% higher than the mean of the 14 recent estimates (2°C); the average equilibrium climate sensitivity of the models used in the AR5 to make climate projections is 3.4°C or 70% higher. 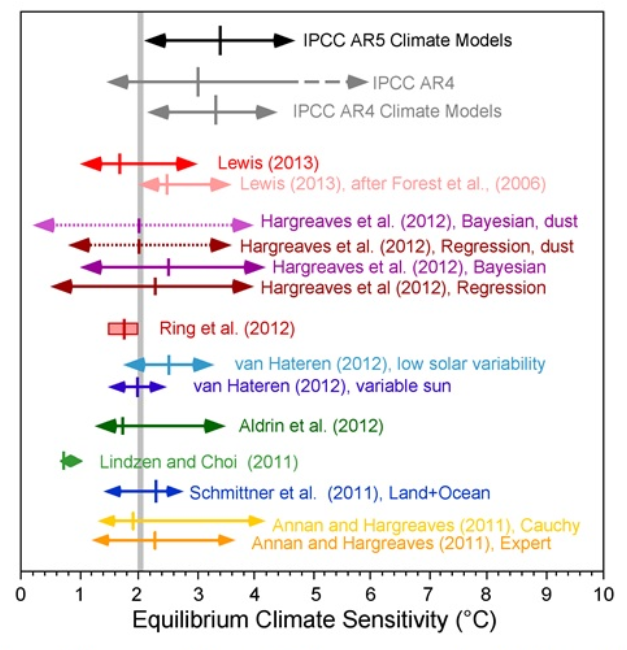 (A recent ‘leak‘ indicates that the AR5 “best estimate” of climate sensitivity will be slightly cooler than the AR4 estimate — although still higher than the mean of the 14 recent studies). Few prominent skeptics — certainly not Roy Spencer, John Christy, Patrick Michaels, or Richard Lindzen — deny that anthropogenic climate change is real. What they deny is that climate change is a “planetary emergency.” In addition, they deny that mankind has nothing to fear from carbon taxes, cap-and-trade, renewable energy mandates, and other forms of centralized eco-energy planning. As a last-ditch attempt to refute the skeptics, the PNAS study is a flop. * Greenhouse climate models predict a faster rate of warming in the tropical troposphere than at the planet’s surface. This “hot spot” is also part of the thermal structure or “fingerprint” of anthropogenic global warming. Skeptics like Christy, Spencer, David Douglass, and Fred Singer argue that the “hot spot” is missing in satellite and balloon data. Santer and other keepers of the consensus argue that the models and the data are “not inconsistent” with each other. Marcel Crok offers a layman-friendly overview of this debate on WattsUpWithThat. Anything to keep that Government funding coming!